The group started in February 2013 when Arkady Fedorov joined UQ as a faculty member after his work at ETH Zurich, Switzerland. Soon after Matthias Baur and Markus Jerger became the group's first postdocs and helped build the lab. 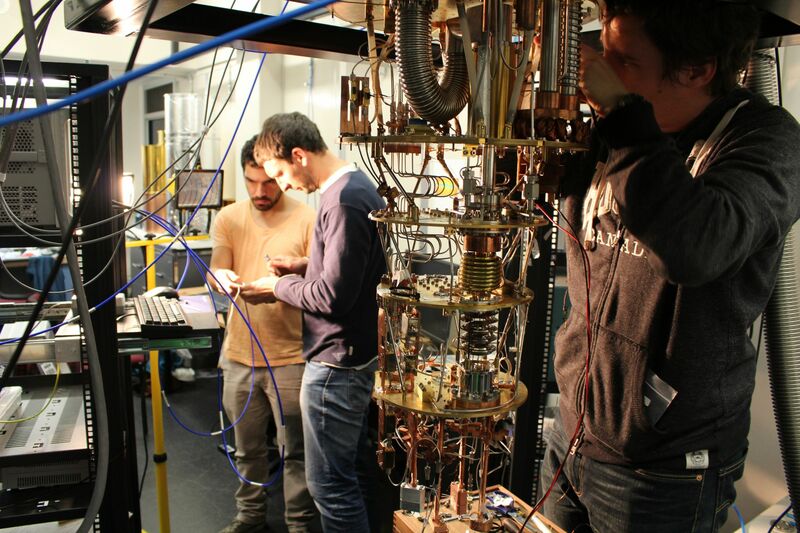 Since then, the SQD lab has accumulated equipment and several group members who are passionate about superconducting quantum circuits. With our expertise and enthusiasm, we hope to bring the field of superconducting quantum devices to a new level in Australia.